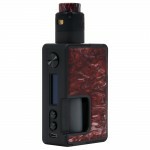 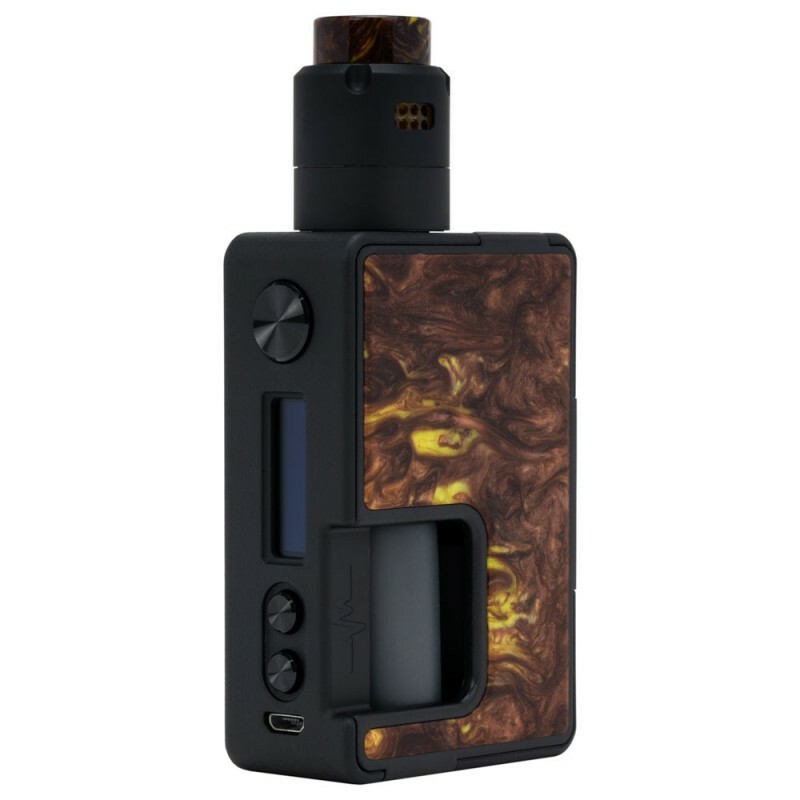 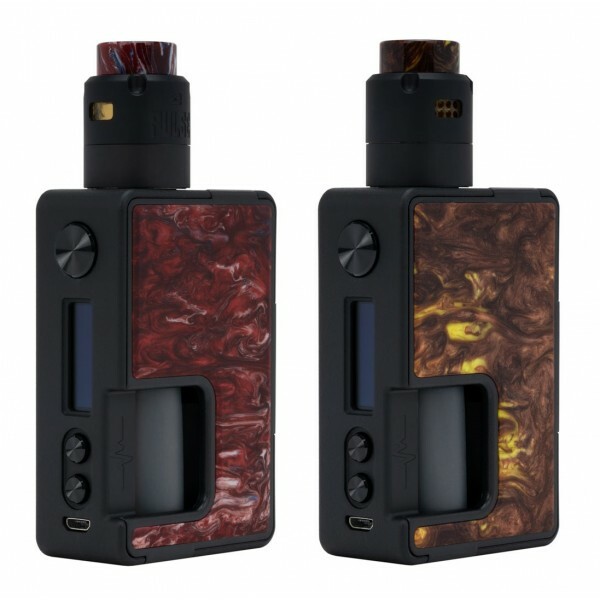 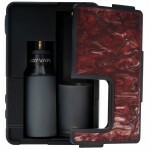 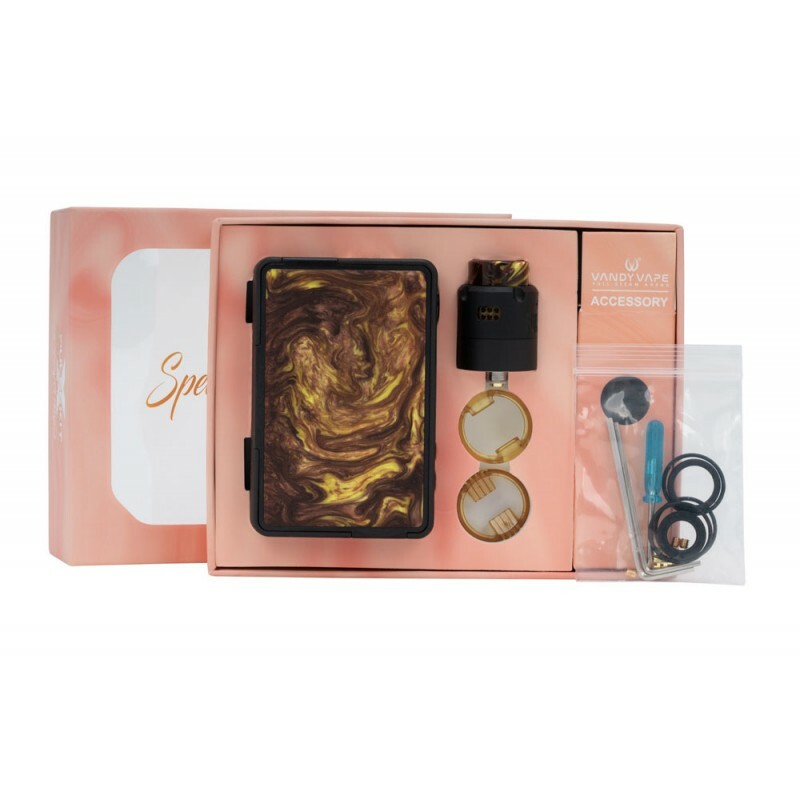 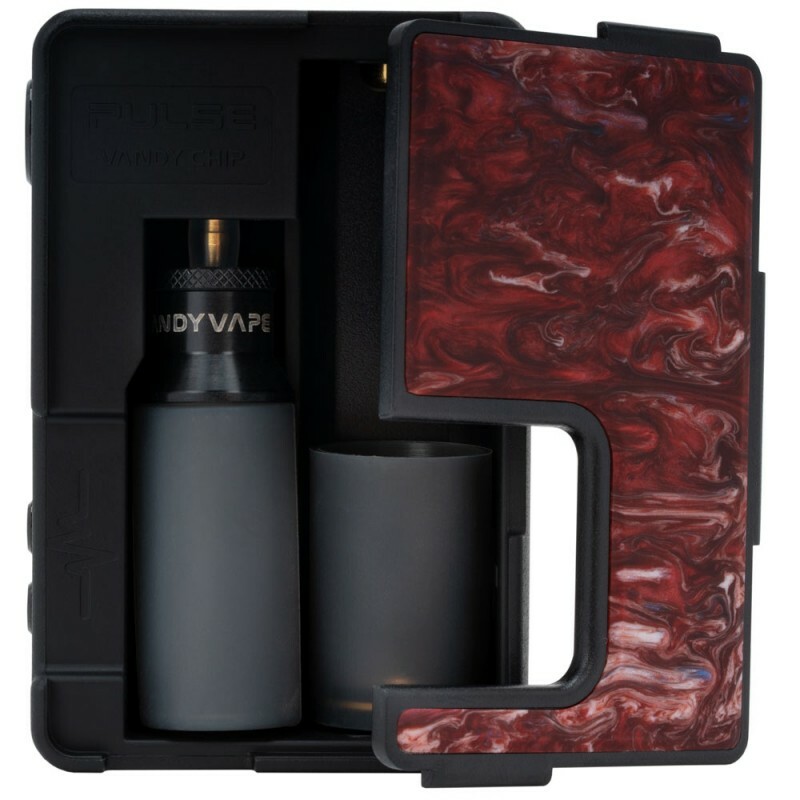 The Pulse X Special Edition Kit by Vandy Vape comes with beautifully designed resin panels, and features the Pulse V2 RDA, co-designed by Tony B. Pulse X Mod has a maximum power output of 90 watts with either a single 18650 / 20700 / 21700 battery. 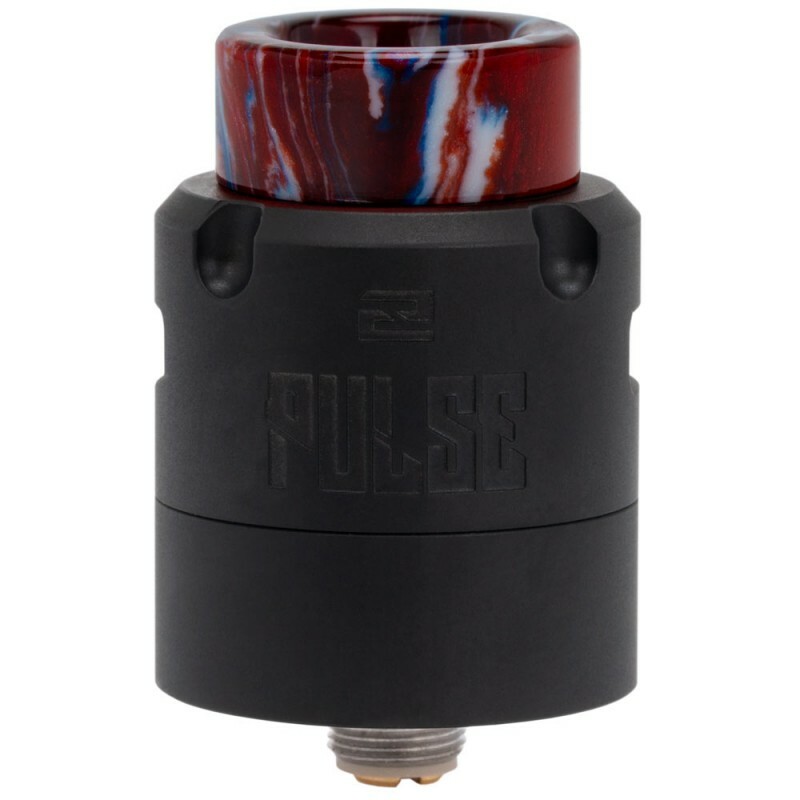 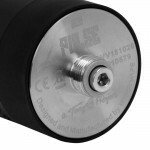 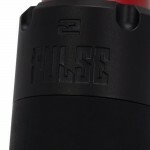 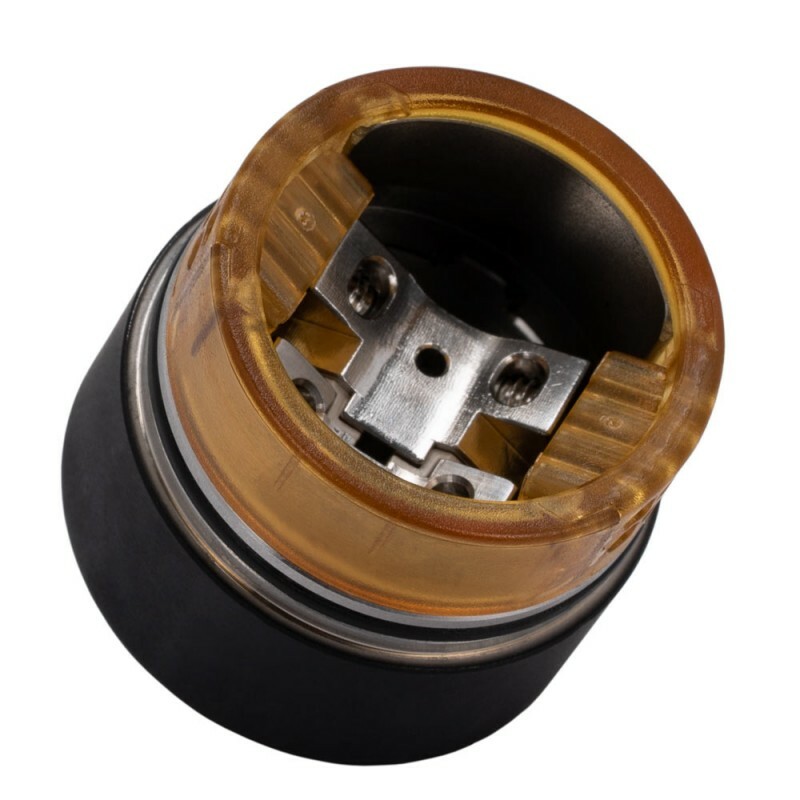 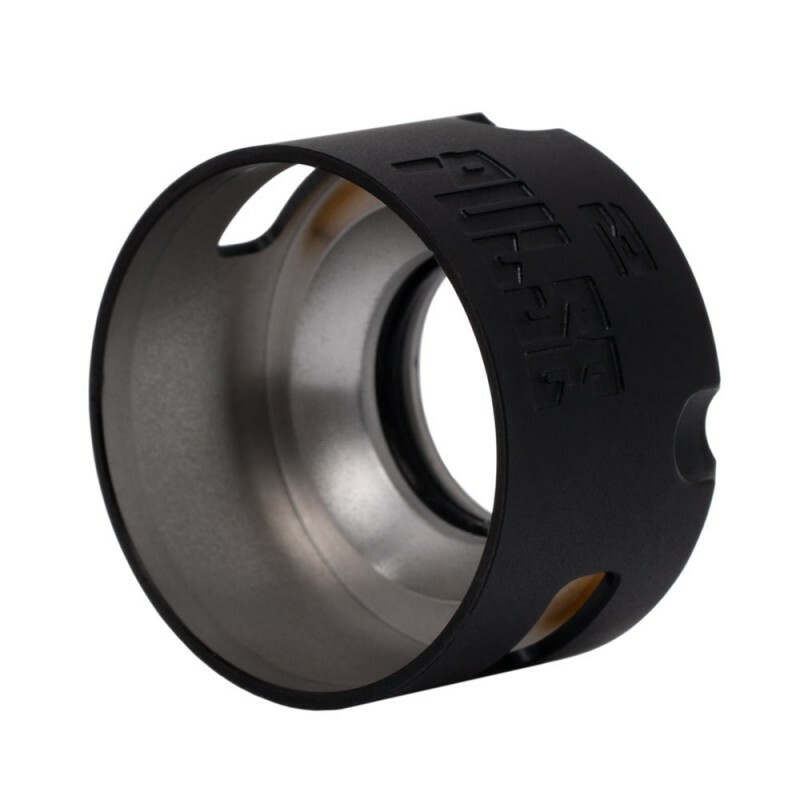 The Pulse V2 RDA features a floating deck, allowing top squonk feeding and bottom juice return design. 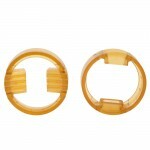 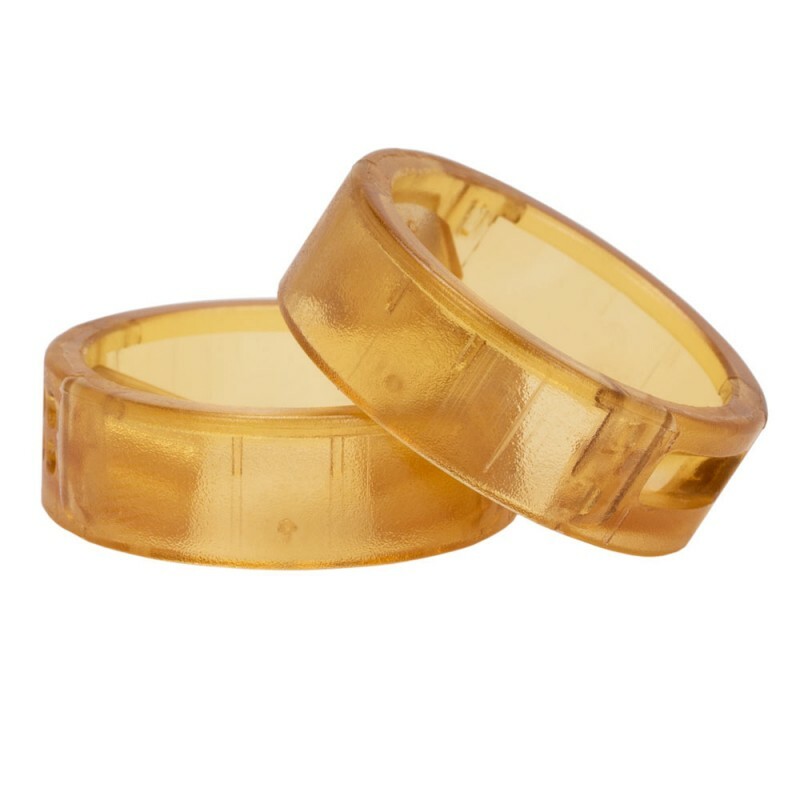 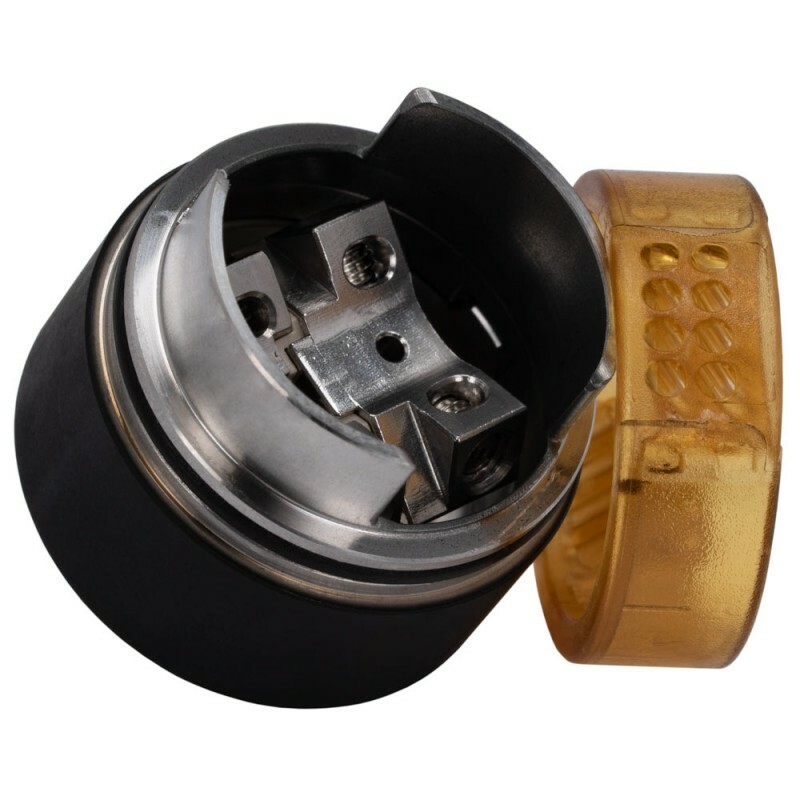 PEI AIRFLOW RING KEEP THE TOP CAP COOLER - Three different airflow rings are included, supporting single or dual coil builds. 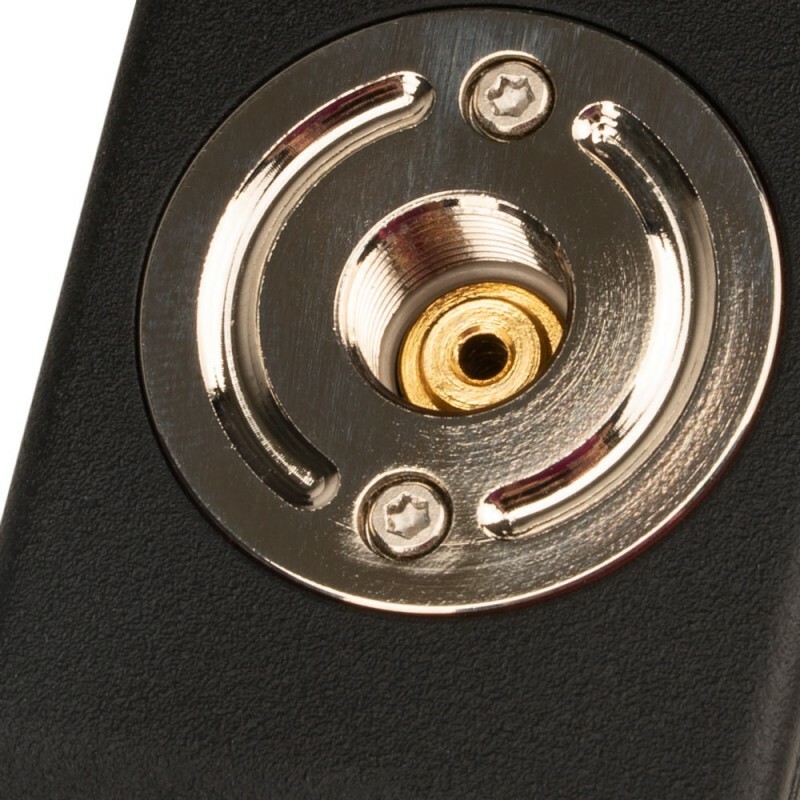 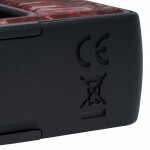 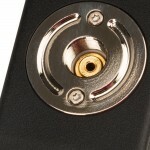 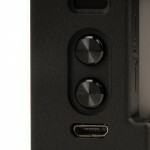 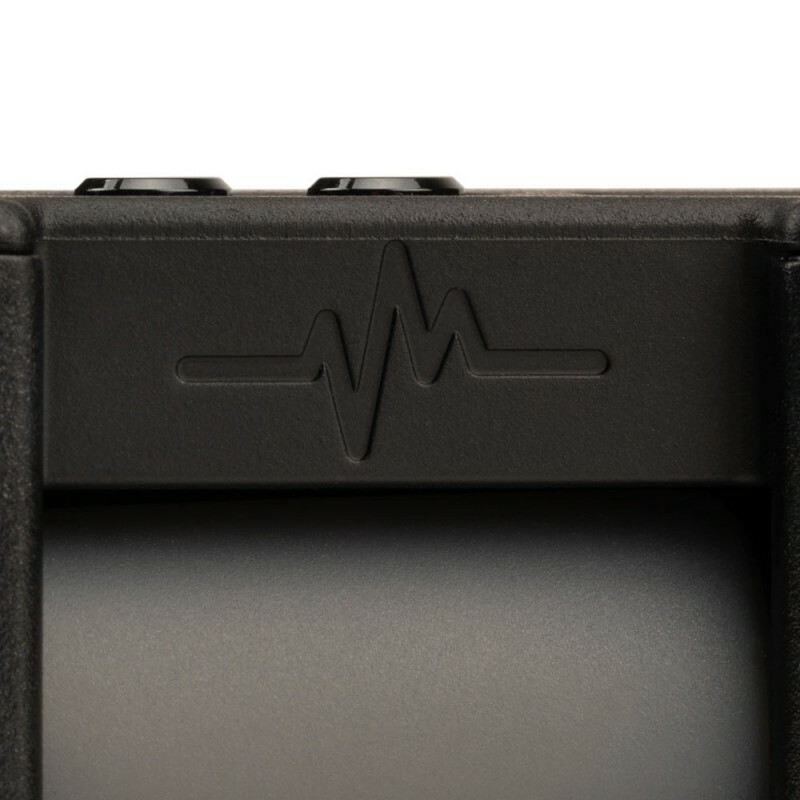 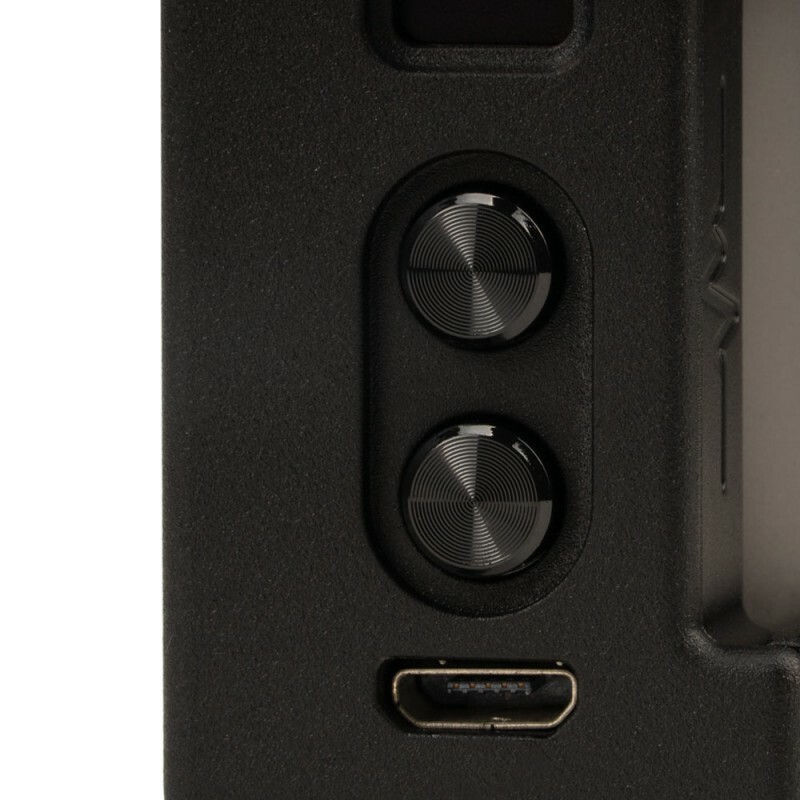 Two of them have honeycomb airflow while one is wide open, directing airflow directly to your coil(s). 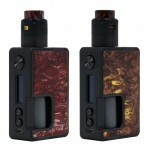 FLOATING DECK - Top squonk feeding and bottom juice return design. 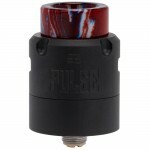 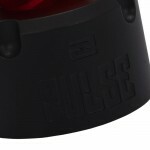 Vandy Vape PULSE V2 RDAThe Pulse V2 RDA from Vandy Vape, co-designed by Tony B, features a floating ..